Google play service error message shown . 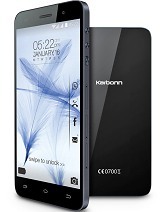 Don,t buy this karbonn A 11 phone. out very soon n play store doesn get open. my phone Google play service is missing please help. extremely worst phone that i had ever seen.very frequently hangs up.worst service.problem in signing up with google play store.very slow in performance hangs to the core.altogether worst phone. please dont buy it! my also google play services error !!! 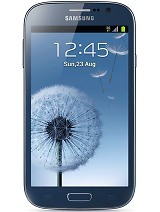 Total of 238 user reviews and opinions for Karbonn A11.